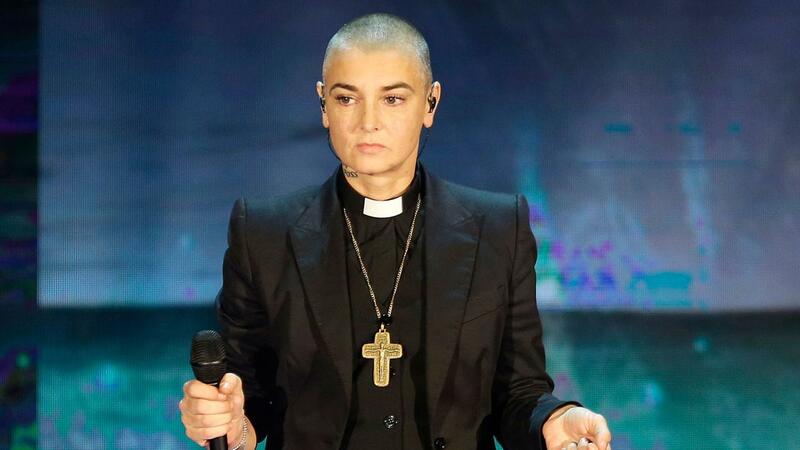 According to a police statement, officers in the Chicago suburb of Wilmette are checking on the well-being of singer Sinead O’Connor, who has been missing since early Sunday. The statement said O’Connor reportedly left the Wilmette area for a bicycle ride. A check-for-well-being alert, sent out by police Sgt. Michael Robinson in the village of Wilmette today, says the 49-year old Irish singer went for a bike ride in the area yesterday morning at 6 a.m., and has yet to return. An unnamed caller expressed concern for her well being, according to the alert. Police in the north Chicago suburb said they had no further information, and declined to answer more questions. But according to her Facebook page, approximately three hours after she was last seen, she posted a long message that was unclear and confusing. It did not mention where she was when she posted it. 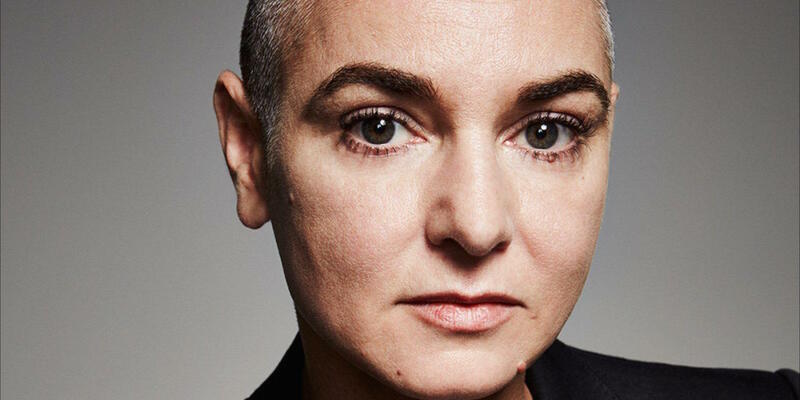 O’Connor has claimed to be suicidal in the past, and has received mental-health treatment for it. Police in the village of Wilmette, have confirmed that O’Connor has been found, is no longer missing and is safe.